Google announced nearly a year ago that it had visions of a mixed-use campus spanning up to 8 millions square feet in San Jose’s Diridon Station. Since then, the tech giant has invested heavily in real estate in the area. 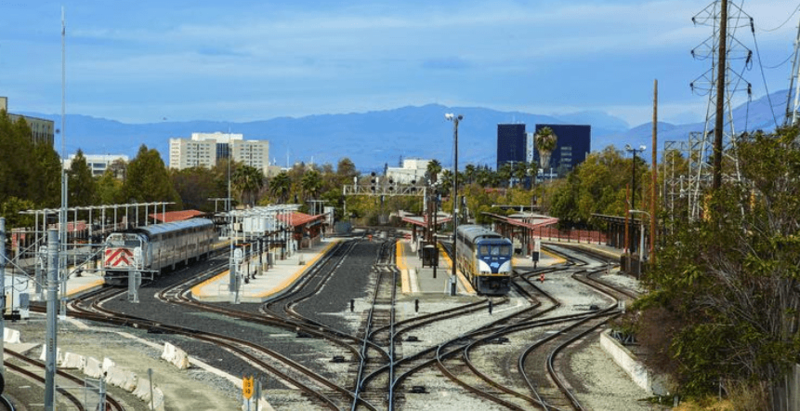 Google has begun to lay out a high-level vision for San Jose’s Diridon Station area, a 240-acre swath of land around the city’s primary transit hub where the company has dreams of building a massive mixed-use campus. But barely as Joe Van Belleghem, senior director of development for Google cleared his throat to start a presentation that would outline a framework for long corridors filled with retail, homes, art and a cluster of office buildings, more than a dozen city residents marched in, banner and signs in hand.